PET & Plastic Bottle Recycling Machine | Silver Python Machinery Co., Ltd.
PET & Plastic Bottle Recycling Machine set has mother extruder,baby extruder,water cooling tank,blower,cutter,silo,cabinet. 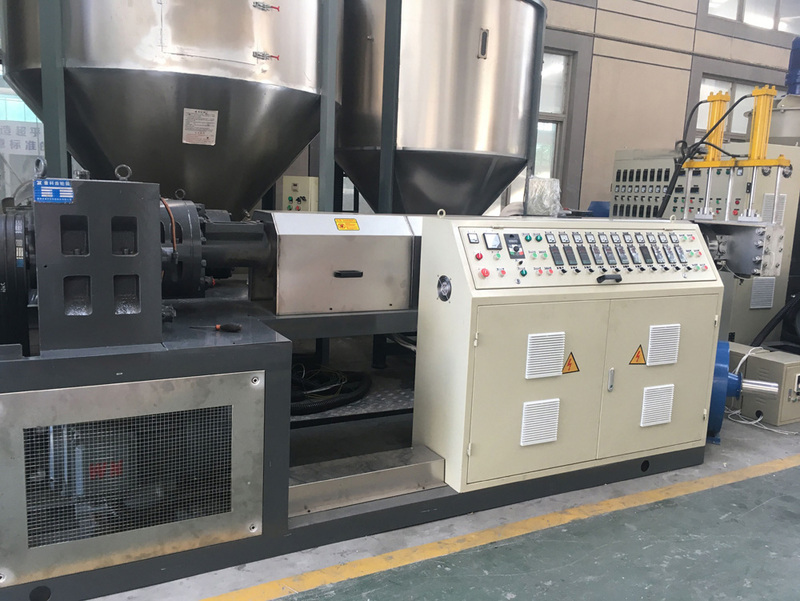 PET Fiber granules making line/pelletizing machine use for recycling pet & plastic bottles appliances. Final product will be recycled PET pellet. 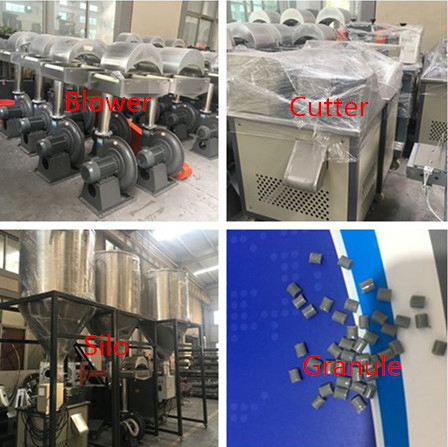 PET & Plastic Bottle Recycling Machine also called PET Fiber granules making line/pelletizing machine , is made up of mother extruder,baby extruder,water cooling tank,blower,cutter,silo,cabinet.